Though simple in design, the Witches’ garden contains a wealth of magical materials from which to concoct sachets, incenses, aromatic oils and charm bags etc. Choose the herbs for your garden carefully. Decide your main sphere of interest. 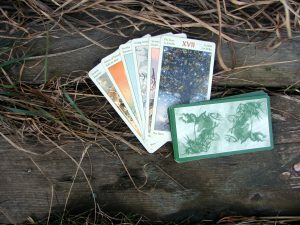 Do you intend to specialize your magical acts, or indulge in all areas of herbal magic? Are you limited strictly to the small herbs and flowers, or are trees to be included as well? 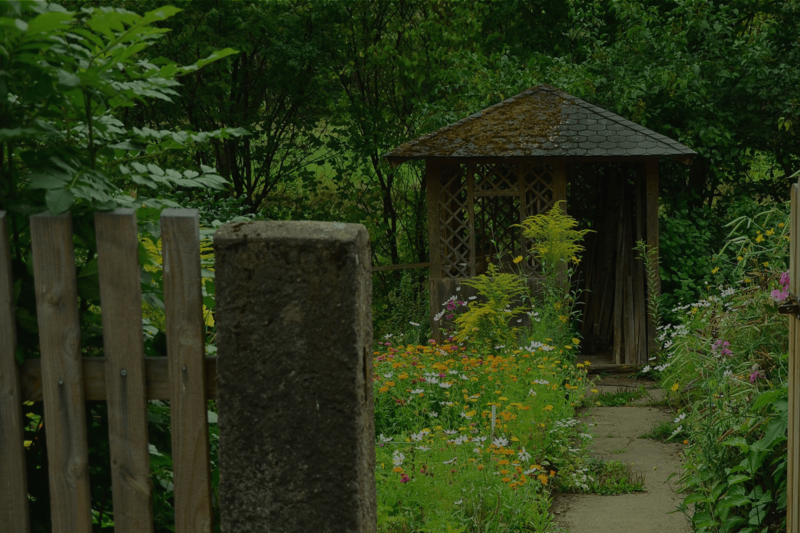 Answering these questions will basically answer the first question any would-be magical gardener has about planting a garden-what should I grow? Here are some lists of herbs suggested for various types of magical gardens. These are strictly suggestions, however; your own preferences and needs may vary. Love garden: Roses (the old varieties are much more suited to magic than the new), violets, vervain, yarrow, lavender, rosemary, basil, lemon balm and lovage. Healing Garden (By magical means, not medicinal): Garlic, peppermint, onion, carnation, rosemary, sage, rue thistles, and wood sorrel. General Purpose Garden: Rosemary, lavender, yarrow, vervain, hyssop, rue, carnation, mugwort, cinquefoil, etc. Use these lists as guides in drawing up a suitable group of plants for your garden. Some Witches and magicians choose a selection of traditional plants such as the mandrake, henbane, periwinkle, foxglove and nightshade without intending to ever put any of these herbs to use. Whatever you decide, be sure you’re satisfied with the final roster. Write the names of all the herbs you wish to grow and keep this list handy as you read the next sections, visualizing how each will fit into your garden. Check your local nurseries and garden shops for seeds and live herbs.